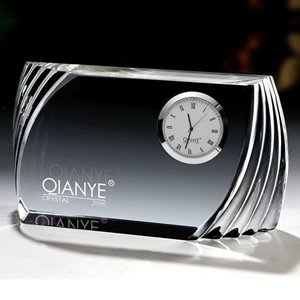 Every business owners like to use their corporate brand colors everywhere as possible. 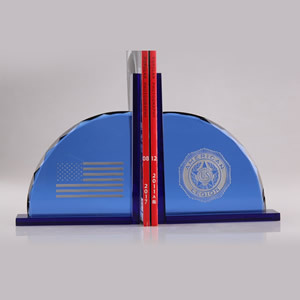 For example, if your business have special transportation then you would like to get your all buss and cars in blue color. 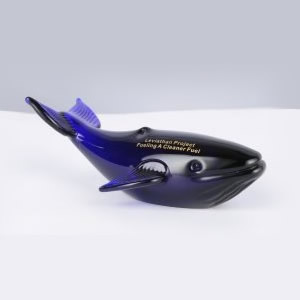 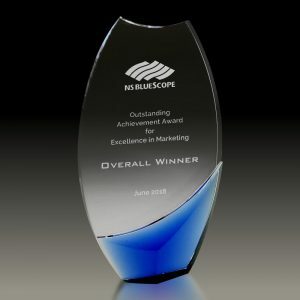 So, if your brand colors have special value to you then good thing is, you can also get all your recognition awards and promotional gifts are in blue crystals. 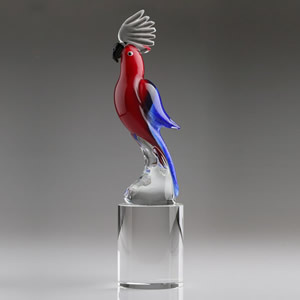 Colored crystal awards will be the magnificent options, if you looking something unique, gorgeous and elegant. 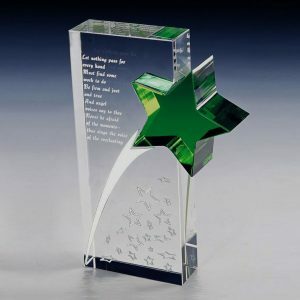 Our custom colored crystal trophies are extremely beautiful in design, have professional look and each single color will send special meanings to your recipients. 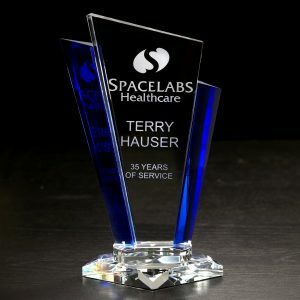 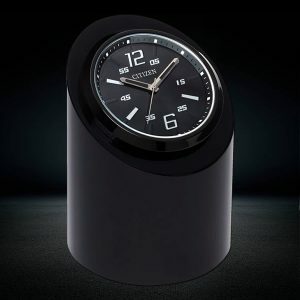 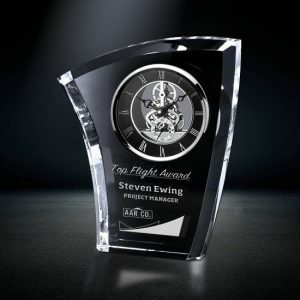 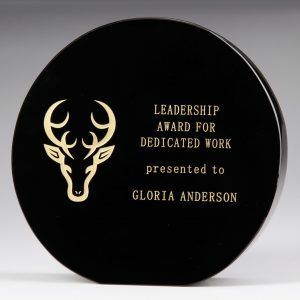 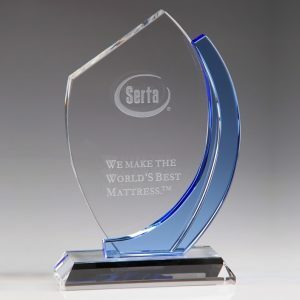 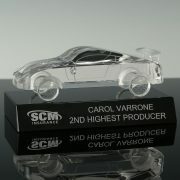 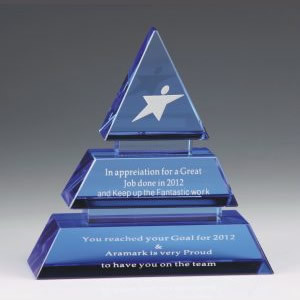 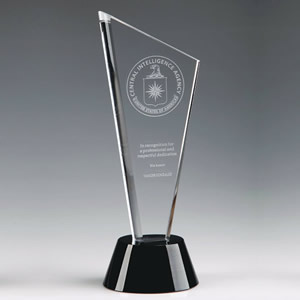 Creative Crystal Awards more than 4 decades in manufacturing corporate crystal awards and custom crystal trophies. 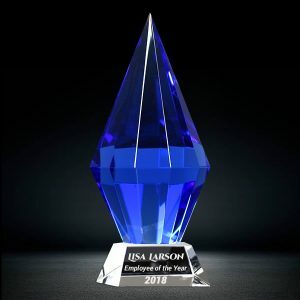 In our colored crystal award sections you will find some exclusive crystal awards and trophies comes in wide range of colors including black crystal awards, blue crystal awards, green crystal awards, red crystal awards, orange crystal awards, pink crystal awards, yellow crystal awards, golden crystal awards, brown crystal awards, rainbow colored crystal awards, clear crystal trophy awards and multicolored crystal trophies. 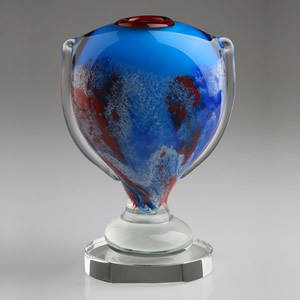 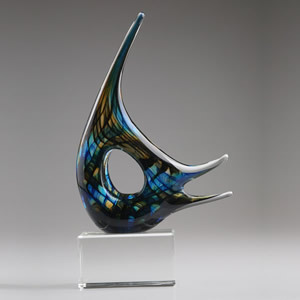 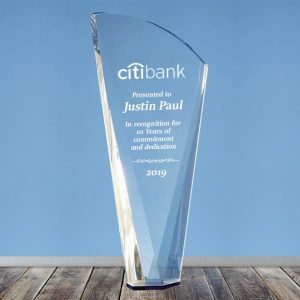 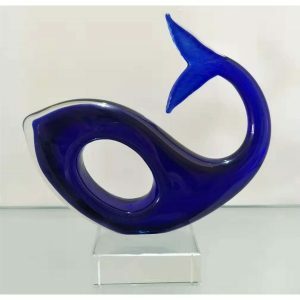 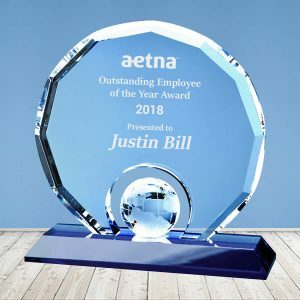 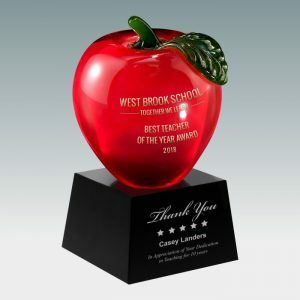 In addition to colored crystal awards, you can also visit our custom art glass awards section for more fantastic selection of multi colored art glass trophy awards. 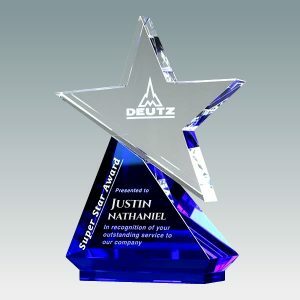 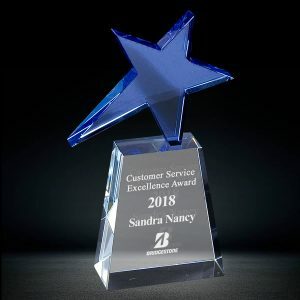 Looking for wholesale crystal award suppliers to manufacture custom colored crystal awards and trophies for your award ceremony? 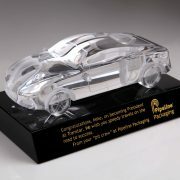 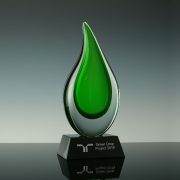 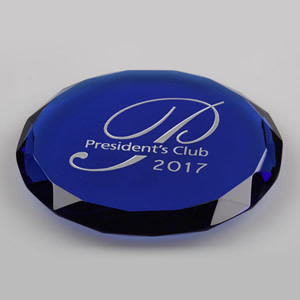 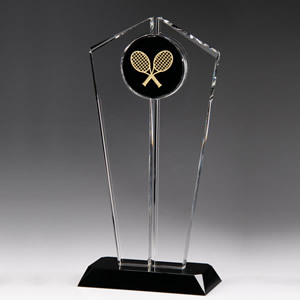 Simply contact us with your ideas and let us produce magnificent crystal colored trophies for your recipients.